This week was a long one. Conor traveled for most of the week, which always makes the days tick by slower. Thankfully, I'm in a real nice groove with the boys right now. 18 months (for the younger one) seems to be the age where they really start to play together as opposed to just along side one another. They have a blast together, which has left me with more time for laundry, cooking, cleaning, etc. Also, just sip my coffee slowly while it's still hot time! Anyways... here's the usual friday randomness: -ONE- Liam had his Christmas program this week, and it was amazing! It's something I seriously look forward to as a parent. I know that there will come a day when I loathe attending these things, but for now they make me so happy! He was more than thrilled to wear his pajamas to school, he knew all the words, and his teachers said he always sang the loudest in practice. He was a tad nervous (embarrassed?) through the first song, but then he was loving it! Such a cute morning we had together followed by cookies & milk at school! Did I tear up..? You betcha! -TWO- I have book club tomorrow night, which will be much needed after all the solo parenting! It's going to a fun Christmas themed one. Pajamas & ornament exchange to go along with the book discussion. We read Heft, which I just loved! Totally recommend! -THREE- So the ornament exchange... I still need to go pick one up while Liam is in school tomorrow. 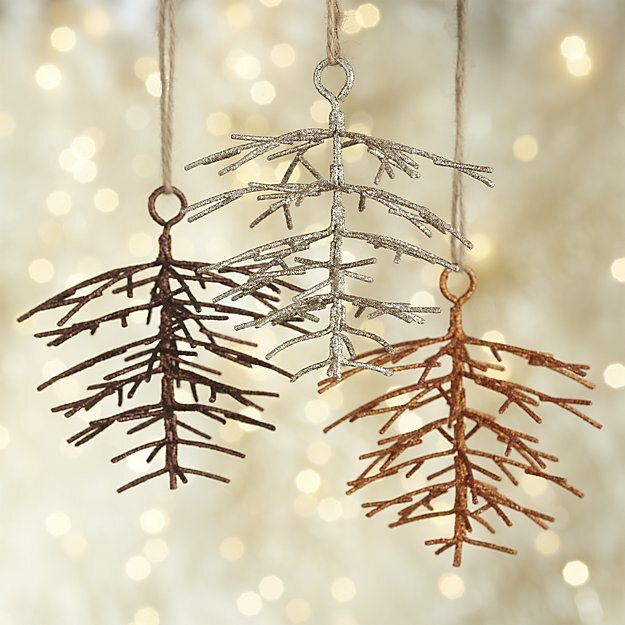 I did a little browsing online, and I'm loving this nutcracker & these glitter pinecones. 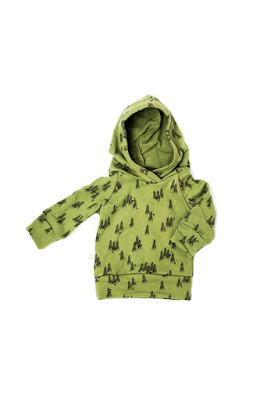 -FOUR- Have you seen the new line released by Childhoods?! It's so good! I want that trees print in everything for the boys! However, I did manage to use some restraint and only buy one crew. Thank goodness I don't have girls, because I want all the dresses & the bloomers! -FIVE- Because I feel the need to buy all. the. Christmas. books, we added yet another to our collection; thank you scholastic book orders through school. But Over the River and Through the Wood is such a fun read. I love the illustrations and the diverse family. And it will especially be a hit with any transportation loving kid! -SIX- We haven't watched it (yet! 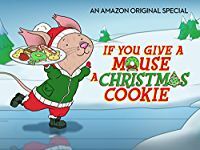 ), but I hear Amazon Prime Video has If You Give A Mouse A Christmas Cookie. And apparently it is adorable. So I see a movie night in our future this weekend. Liam is such a fan of this series, so no doubt this will be a delight! Last weekend before Christmas! Hurry up and finish that shopping & wrapping! TGIF friends! Yay for Conor coming home! I'm going to have to check out the video on Amazon Prime! 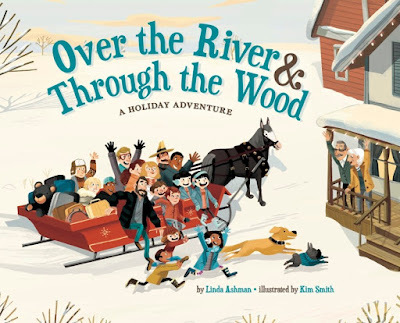 We LOVE Laura Numeroff books! Enjoy your weekend! I'd love to get either of those ornaments! I need to look up that movie on Amazon Prime! I bet Mason would love it! 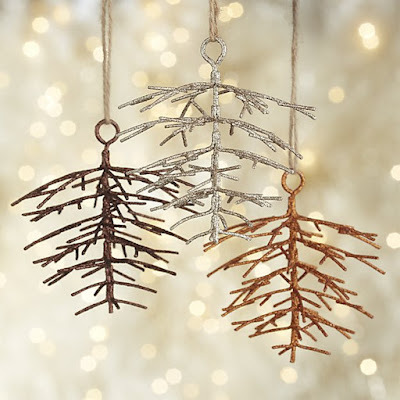 Oh I'm loving those pinecone ornaments!! I cannot wait for the days of kids Christmas programs! I'd be in tears as well!! So sweet! How do the Childhoods clothes fit? I am looking at a couple of their sweatshirts - well everything actually - because it is all SO CUTE. Preschool programs are the absolute best: they're cute, they're funny, and they last like 20 minutes. Those ornaments you've selected are perfection. 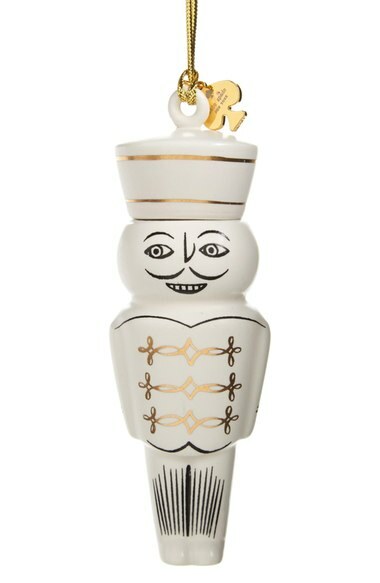 I need to snag a few now for next year's gifting! Fully adding Heft to the read list. Are you kidding, If You Give a Mouse a Cookie is a movie? We're searching for that tonight, popping some popcorn, and adding in some hot chocolate. I know Marcus will LOVE it! 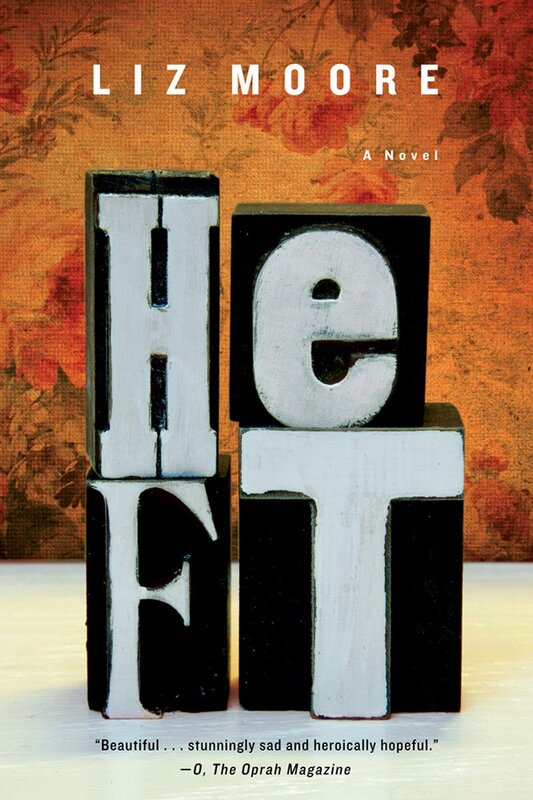 I've had HEFT on my TBR list.. good to hear it's a good reads. oh I'll have to go find the mouse video on amazon!! Aria would dig it.